Nestled in the breathtaking mountain scenery of the Dolomites and the two massifs Cattinaccio and Latemar, the partly narrow and gorge-like and sometimes idyllic Val d’Ega inspired Karl May to his adventure novel “Across Wild Kudistan”. 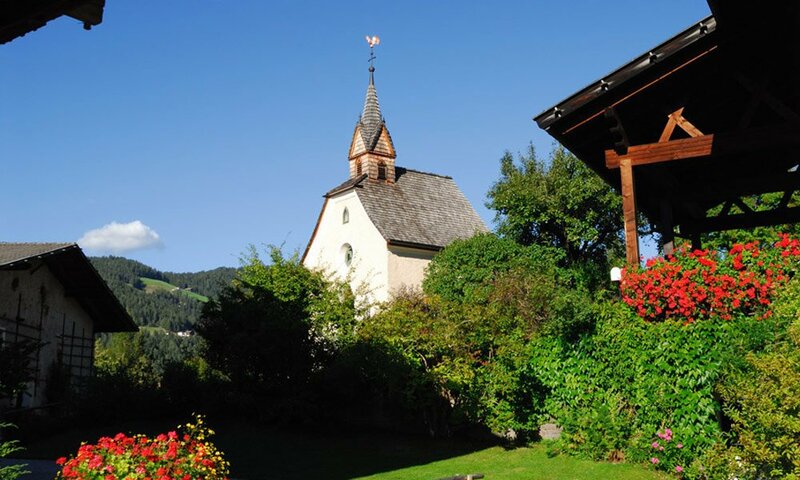 Starting right from the front door of your apartment Thalerhof, you can walk in the footsteps of the legendary writer and admire rugged canyons, lush green pastures and romantic barns. Along the river Ega in the northwest you’ll finally reach the South Tyrolean capital Bolzano and the picturesque Adige Valley; in the southwest the impressive peaks of the Cattinaccio/Latemar await you. But also the high mountain trail to the 2313 meter Mount Weissenhorn and the path starting from Obereggen will offer you an impressive panorama of the Dolomites. 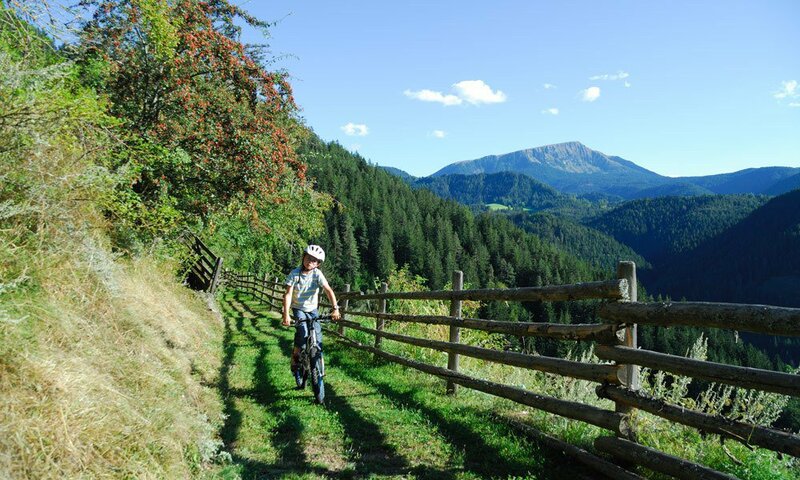 While in the Bletterbach Gorge you can enjoy a variety of thematic excursions on geology hiking trails, the Latemar mountain trail – an exciting panorama alpine trail – awaits you with spectacular vistas and many a culinary delights at the lodges. A tour along the Eggentaler pastures is also possible starting from Obereggen. 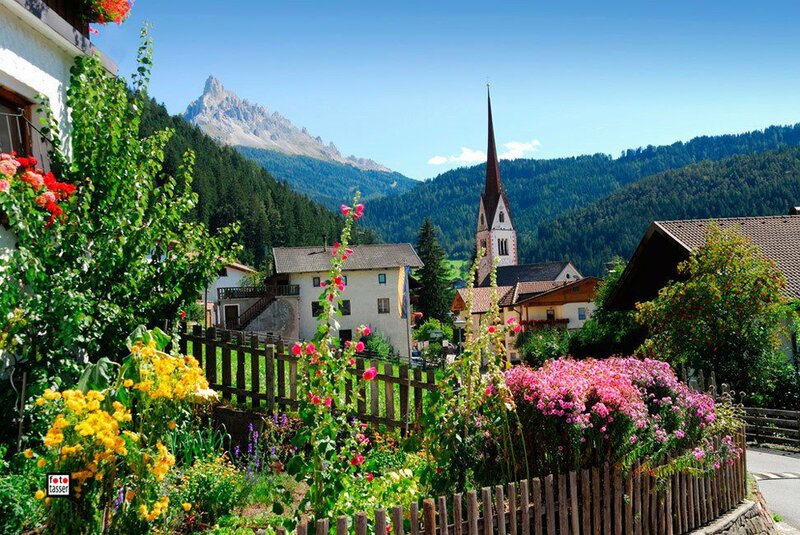 During the Cattinaccio excursion you will first walk on the Family Trail Hirzlweg to the Lodge Rotwandhütte, and then on the Schafsteigsattel to the Campedie cable car. Together with your children you can walk all the way around Lake Carezza!